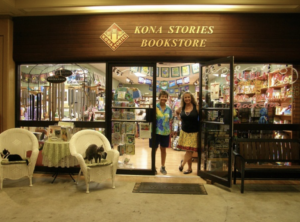 Join local authors for the monthly Words and Wine Event on Tuesday, Feb. 5, 2019, hosted by Kona Stories Book Shop. 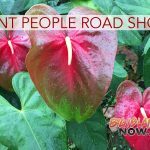 This event is free to the public and offers a chance for you to meet and greet some of Hawai‘i’s favorite authors and artists while you enjoy complimentary pupu and wine. February’s featured authors are—Leah Goodman, Kristin Morrison and Heather Friedman Rivera. Goodman was born in California and grew up Dayton, Ohio with her younger brother, mother, and military father. Her first life challenge was enduring basic training, after which she went on to serve several more years in the United States Army. She has run over twenty half marathons, even coming in first in her age group. She received her Bachelor of Science degree from the State University of New York at Cortland, and worked in Healthcare Administration for many years before moving into Human Resources. Then one day, an overwhelming tragedy that impacted her life dramatically, turning her world upside down, and ultimately leaving her a kinder, more empathetic, more fully engaged person, grateful for every moment of living ahead. 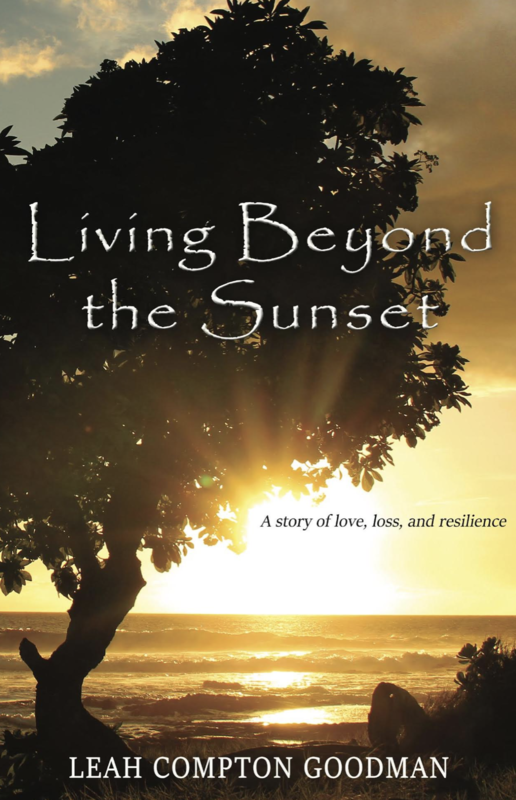 Living Beyond the Sunset was pinned after Goodman lay in bed next to her terminally ill husband as a nurse practitioner felt for a pulse. He is pronounced dead. With a wounded heart Leah starts a painful new journey. She finds herself drowning in hurt and sorrow, but then happiness begins to emerge. Leah starts to grow in a new direction attempting to rebuild her shattered life, but not without feelings of guilt and disloyalty. Writing new chapters of her life, one at a time, Goodman heals the damage and moves on. Business: Interviews with the Experts series. 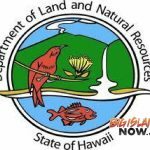 of building a home above Waipīo Valley. 30 Days to Start and Grow Your Pet Sitting and Dog Walking Business. Have you ever wondered what it takes to start and run a pet sitting and dog walking business or how to make your current business more profitable? Whether you are considering starting a new pet care business or already have a pet business you’d like to take to the next level, 30 Days To Start and Grow Your Pet Sitting and Dog Walking Business will empower you to confidently start or expand your pet sitting and dog walking business in just 30 days. Filled with insights gained over a successful career as a pet sitting and dog walking business owner and pet business coach, Morrison’s newest book follows an easy-to-use sequence of actions you need to take to launch or improve your existing business. 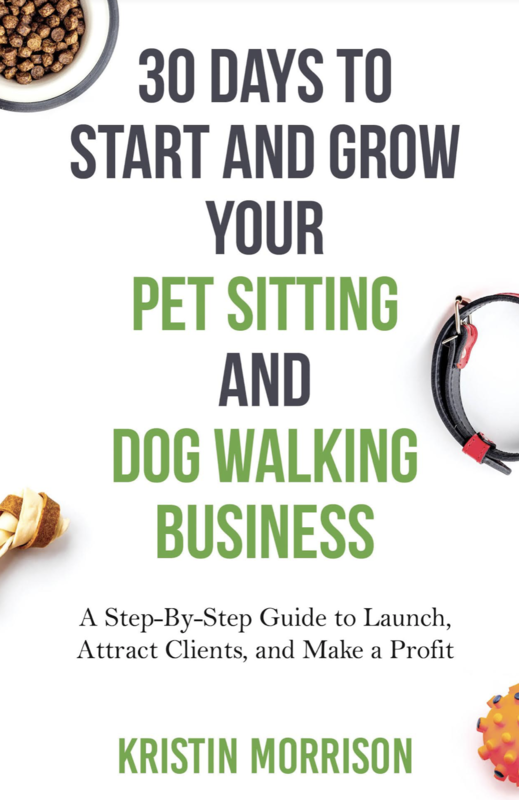 Each chapter includes solutions to common start-up or business expansion challenges and compelling examples from her own business and real-life pet sitting and dog walking professionals, including many of the pet business owners she has helped in her nearly two decades of business coaching. 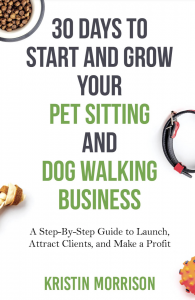 After reading this book, you will know what it takes to get started or expand your pet sitting and dog walking business, how to set competitive prices, and what services customers really need. You’ll also discover the best way to identify your ideal customer, how to find and keep clients through empowered marketing strategies, and action steps to increase your profits year after year. 30 Days to Start and Grow Your Pet Sitting and Dog Walking Business is the practical and inspiring guide you need to join one of the fastest-growing industries. Rivera obtained her Ph.D. in Parapsychic Science in 2011, her Doctorate in Law in 2002 and is a Certified Clinical Hypnotherapist specializing in Past-life Regression. She trained with Dr. Brian Weiss at The Weiss Institute. Heather is also a retired Registered Nurse. She is the author of eight books, contributing author in seven books, and author of numerous articles. Rivera writes non-fiction, fiction, and books for young readers. She serves as an editor for the International Journal of Regression Therapy. She holds a creative writing specialization certificate from Wesleyan University. Heather has been featured in print, radio, and web television. 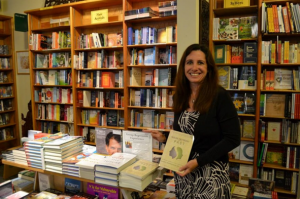 Rivera holds workshops and retreats on writing and past life regression. 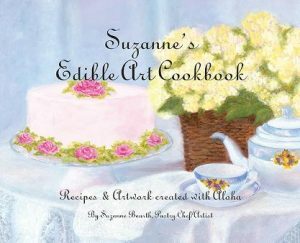 She lives in Hawai‘i with her husband, a puggle, and a bratty cat. Her superpower is bionic hearing. Twice Again we meet a twenty-eight-year-old Laura is married to the famous composer, Jake Talbot. She has the oceanfront estate and the fancy clothes. She has the perfect life. So it seems. Jake is handsome and charming, but also manipulative. He engages in emotional and physical abuse of Laura, who has become adept at hiding the truth to keep the peace. Jake forces Laura to keep their home spotless, yet he’s never satisfied with her tireless efforts, seizing every opportunity to find fault. One fatal slip by Laura pushes Jake over the edge and, in his fury, he murders her. Instead of finding peace in death, Laura jolts awake in another woman’s body. She struggles to understand what has happened while she adapts to her new environment. With help from her new friends, she endeavors to discover who she really is without Jake to bully and control her. In her new body as Bridget, she meets Sam, who seems like the man of her dreams. Could he be another version of Jake, condemning Laura to live the same life of domestic abuse again? Or will living as Bridget finally give her the chance to grow into the kind of woman she was meant to be?